Bea likes to explore the close-knit relationship between art and engineering in every project, from spectator-responsive art installations to UX/IX design. She has found that human-centered design is paramount to the creation of empathetic technological development. Throughout her experience as a mechanical and electrical engineer, she has found that teamwork leads to the most well-rounded products and that creativity is the key to innovative solutions. By collaborating with artists in tech-infused installations and designing apps, Bea has found great value in designing always with a human intention and an artistic perspective. 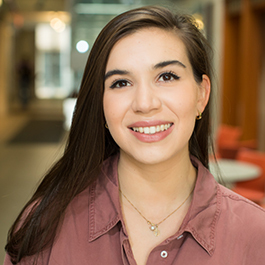 When choosing a graduate program, Bea decided that both the program and the university had to be human-centered and focused on both innovation and teamwork. Bea believes EDI encourages personal growth alongside skill development. 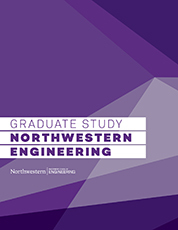 Furthermore, she believes Northwestern's faculty and ethos gravitate around building personal and social values. Bea is happiest when in museums, coffee shops, bikes, and most importantly, hanging out with Tuna, her Border Collie.